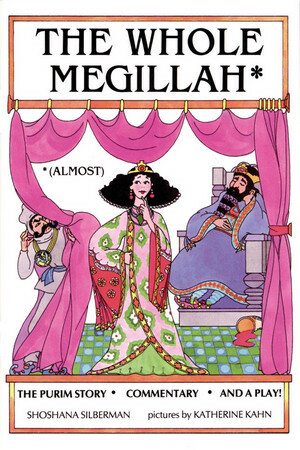 A lively megillah perfect for congregations, schools, and families. Includes questions, songs, activities, and a 10-act play with production notes. In Hebrew and English.